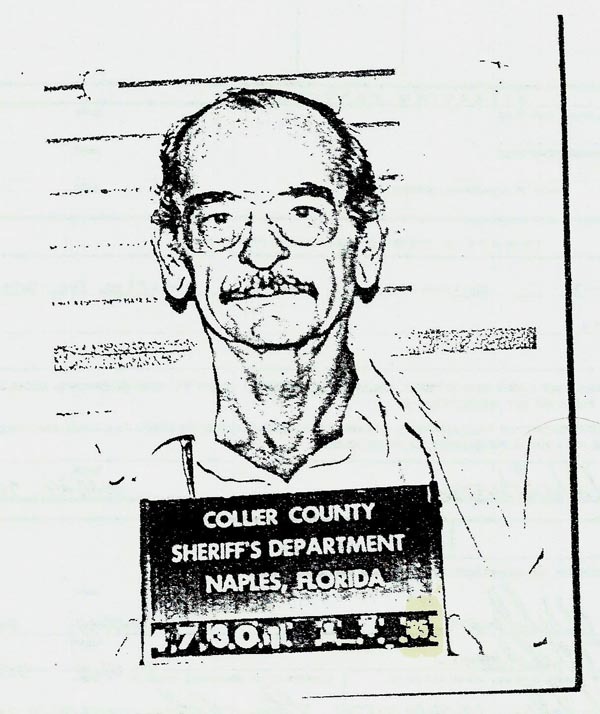 Robert Elton Waldron was interviewed twice the day his wife was shot. This is the full, unedited long interview – over an hour – that he did with Michigan State Police, a few hours after the incident. He is questioned by the detective and the county prosecutor. 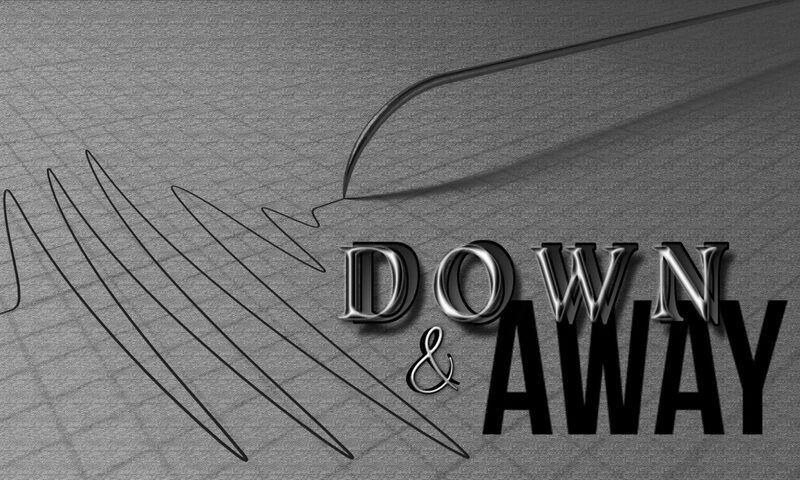 Also, check out the Down & Away Discussion Group on Facebook where you can view any police reports I’ve uploaded. 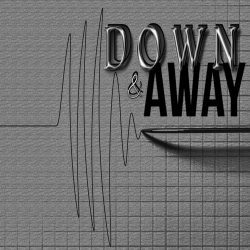 The Down & Away Facebook landing page is here, and you can view photos here, as well.